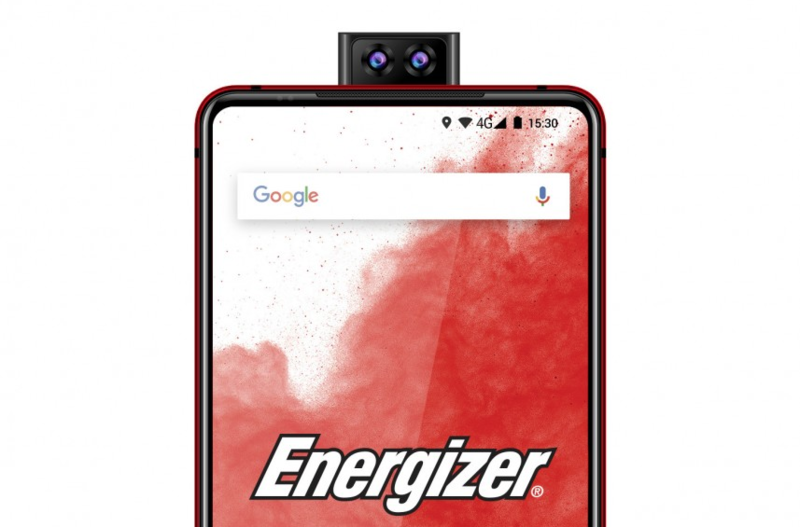 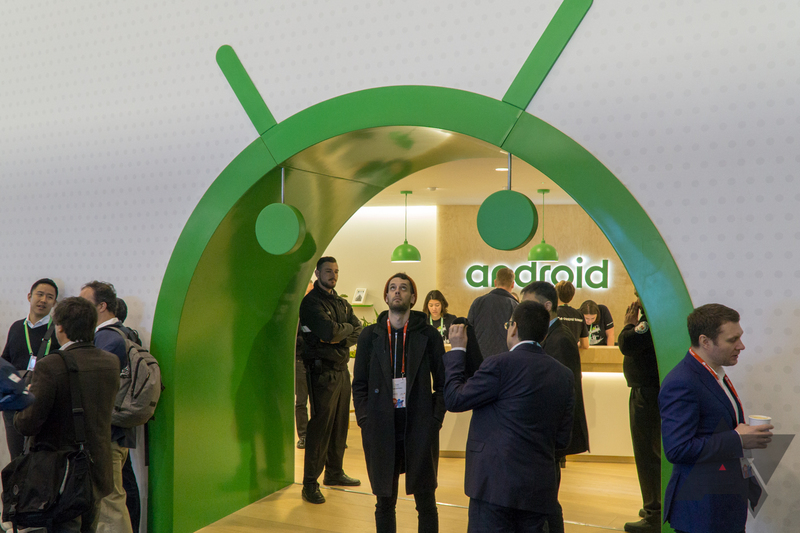 At the beginning of the month, we reported Energizer was planning on announcing a myriad of phones at MWC. 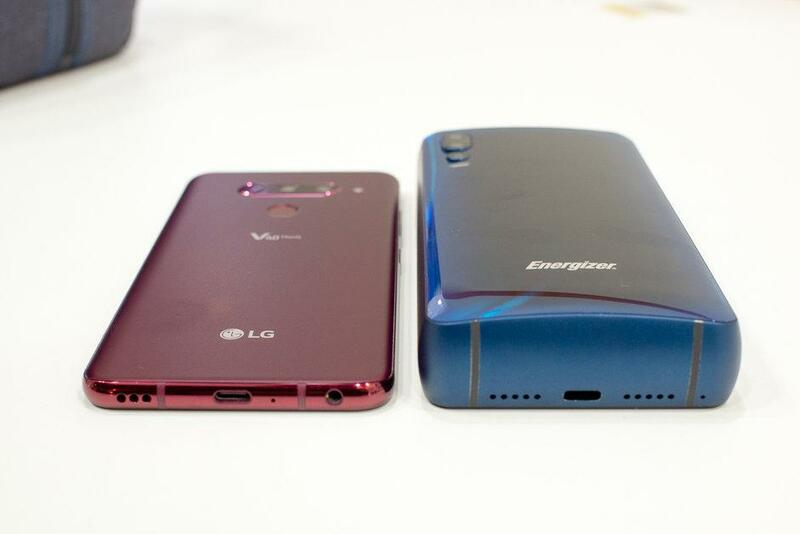 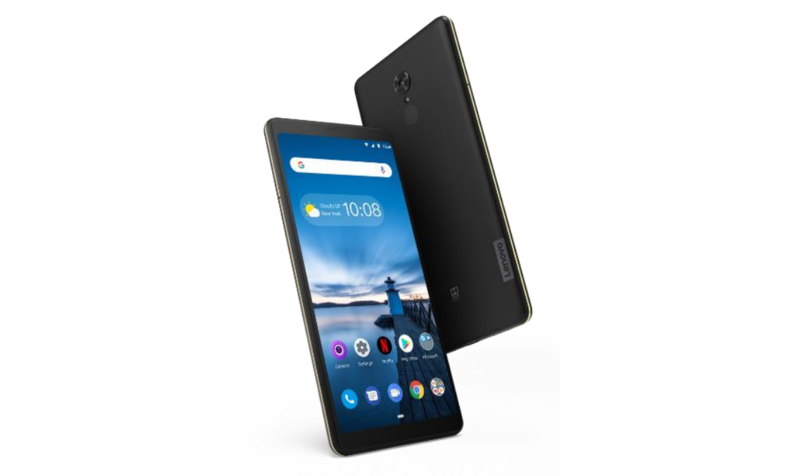 The rumors had it some would feature a pop-up camera, and one could even sport a jaw-dropping 18,000mAh battery. 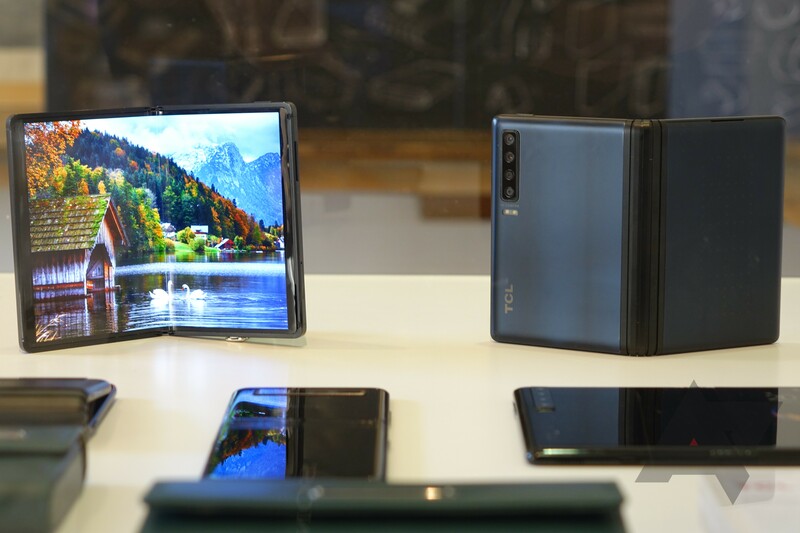 Given the brand's expertise in power storage, it was only fair to expect the handsets to receive respectable battery sizes, but we were far from thinking it would present something as enormous as an actual brick. 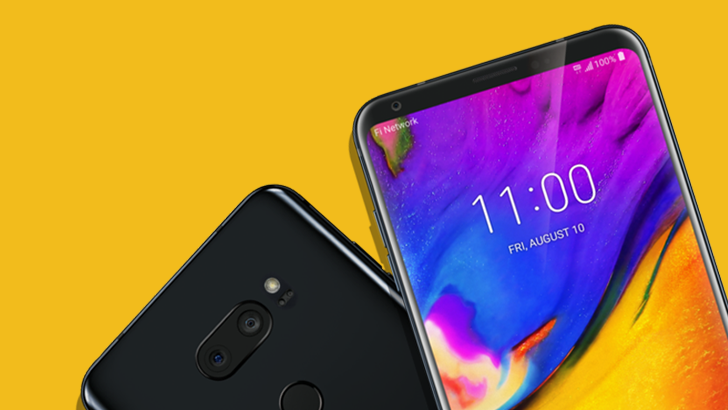 Move over, notch. 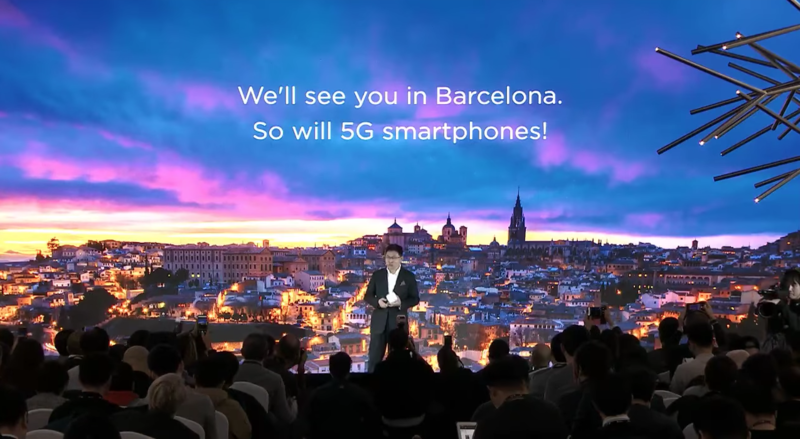 2019 is all about 5G and foldable screens — the two buzzwords we keep hearing at every event, with every major announcement, and in every teaser. 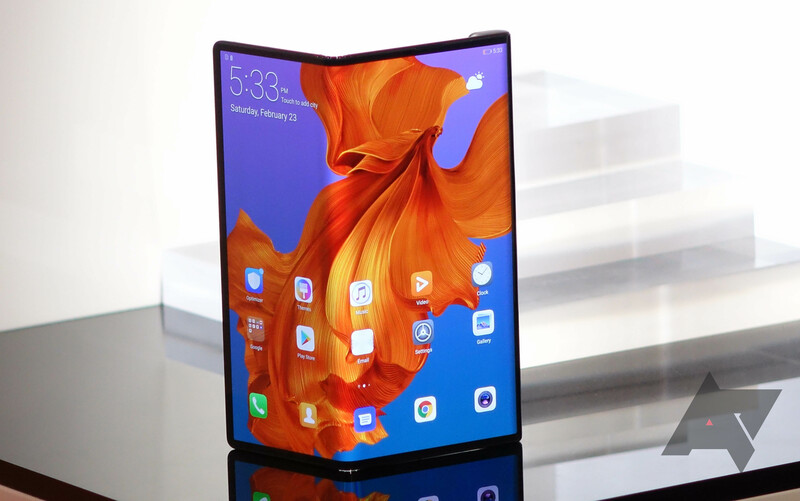 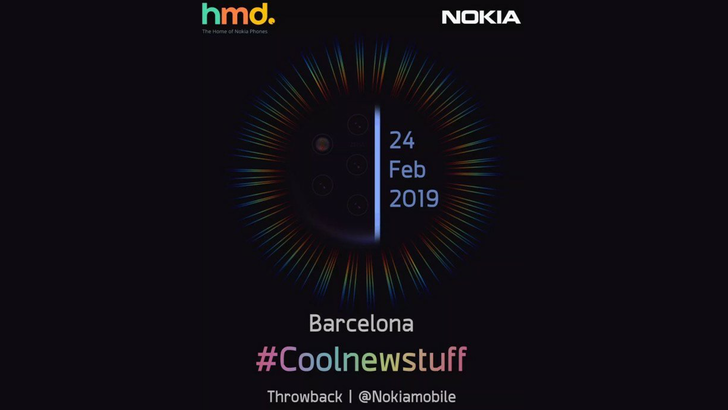 Not knowing which one to pick, Huawei seems to have decided on landing a double-punch by teasing the world's "first" 5G smartphone with a foldable display, to be revealed at MWC in Barcelona.